The Prophet who prophesied months back that Funke Akindele was going to be barren has resurfaced, he is now out here saying IVF is not heard or seen in the Bible. 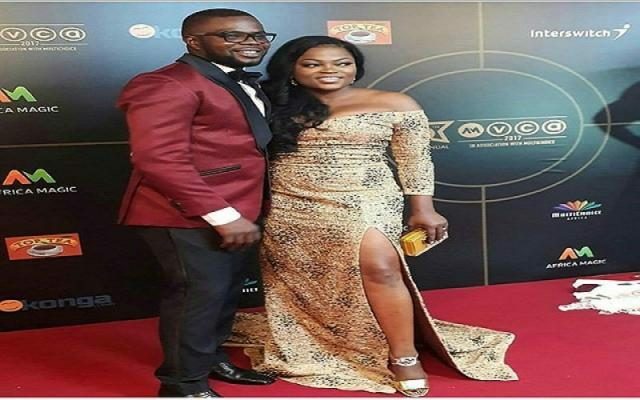 Prophet Dr Faleyimu Olagoroye, the founder of Mountain of Blessing and Miracle Church of Christ, had this to say “About Funke Akindele was a nobody when I have been giving out revelation about her. it was revealed to me that she will be very rich and famous but she will find it difficult to have a child, only prayers can help her out. READ Simi Releases Her Third Album Titled "Omo Charlie Champagne Vol. I"